Good news! 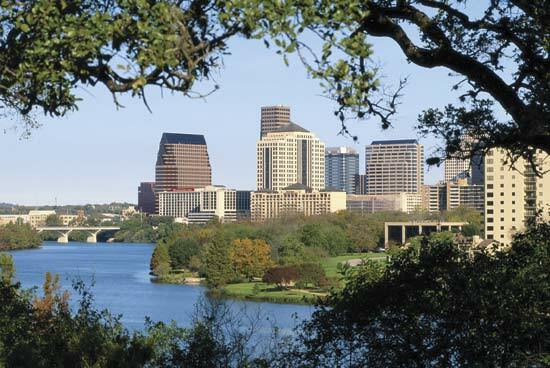 Manpower Inc surveyed employers from 200 of major US cities regarding their hiring outlook for 2009, and Central Texas responded with positive numbers for the first quarter of the upcoming year. The staffing firm's survey revealed that 15% of the participating firms planned to add jobs. This rate was in line with the national result, as the participating employers collectively predicted a 16% job growth. Comparatively, fellow tech city Seattle can boast about 17% of employers increasing staff, while San Jose trails behind at only 9% employers expacting growth and 17% of employers planning to downsize. Austin is remaining strong even in times of national economic shifts!